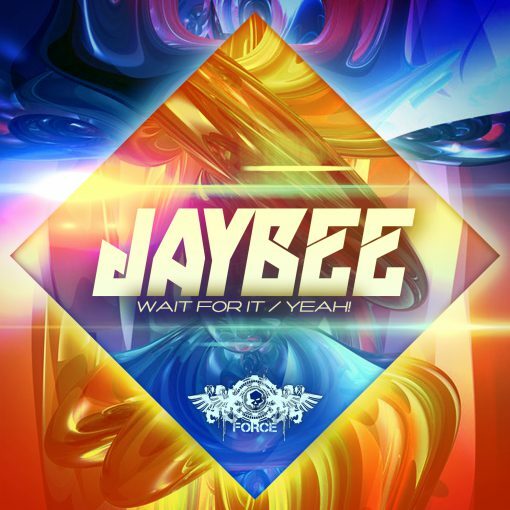 Home / Force Recordings / FORCE085 – Jaybee – Wait For It / Yeah! Jaybee is bar-none one of the finest American Drum & Bass producers in the game. From the past to the present he’s been banging out classics with ruthless precision and speed. In 1999 he signed on as one of the first producers (and DJ collective members of the label’s “Stateside Collective”) of the longest running US Drum & Bass label FORCE Recordings - and has returned once again to FORCE with the FIRE! 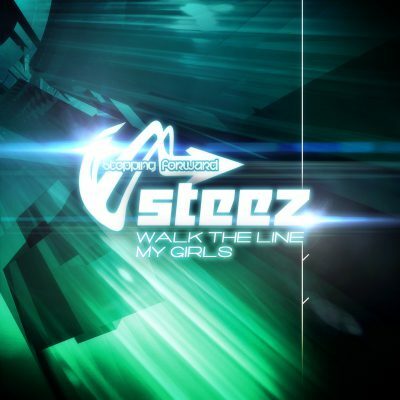 “Wait For It” treads 31 Records / Doc Scott territory on an extended step-heavy roller session throughout the entire first 2/3 of the track. But after a low slung breakdown it’s raw Amen pressure the likes of which you rarely hear these days! Jaybee’s drum patterns are the stuff of legend, rivaling the greats like Paradox, Dom & Roland and Photek at every twist & turn of the final 3rd of the song. He’ll make you wait for it, but trust you’ll always get the payoff BIG! And on the flip his spliffed out “Yeah!” releases the pressure with a skippy ‘Scotty’ break floating on a bed of multi-note humming bass. The song is a flat out perfect mixer in nearly any part of a set, effortlessly bringing the hard back to the approachable, or livening up the path forward from liquid styles into the heavy to come. And that’s Jaybee’s strength in music making - every song he creates is on a mission… a mission to give you EXACTLY the tune you need at any given point in a set. 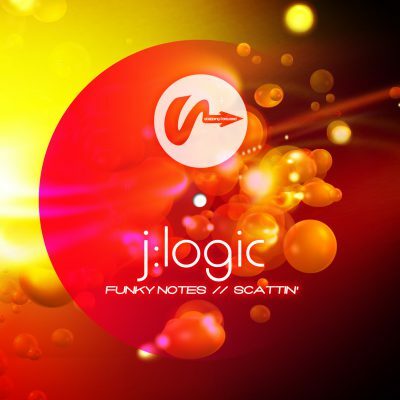 Categories: Force Recordings, Music Tags: DnB, Drum & Bass, Force, FORCE085, Jaybee, Wait For It, Yeah!